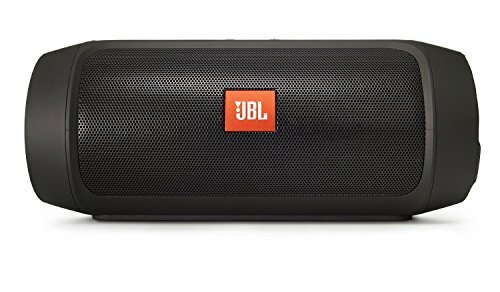 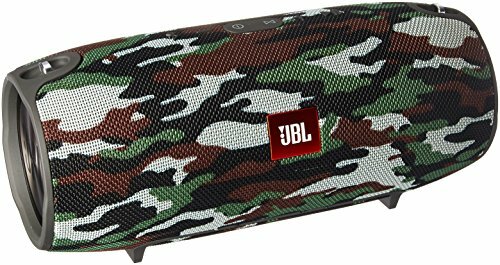 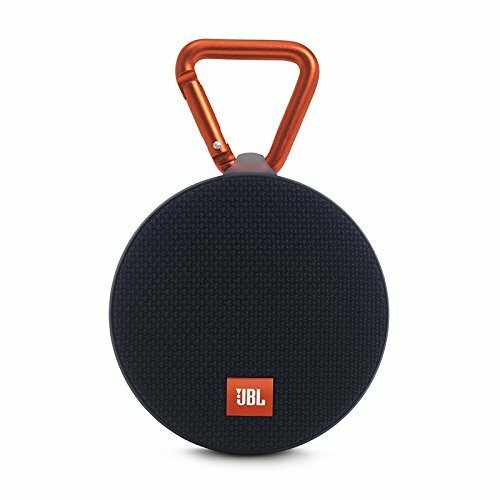 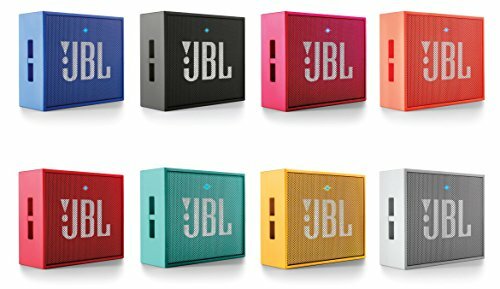 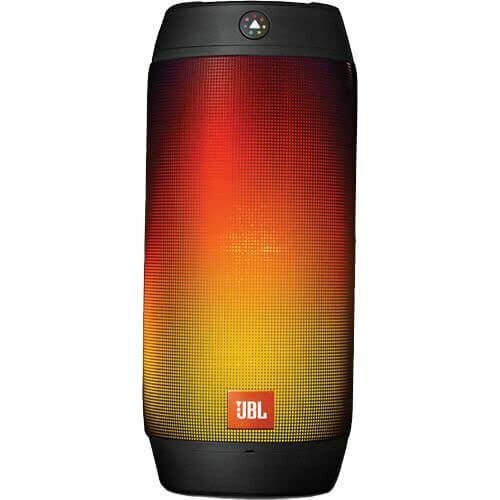 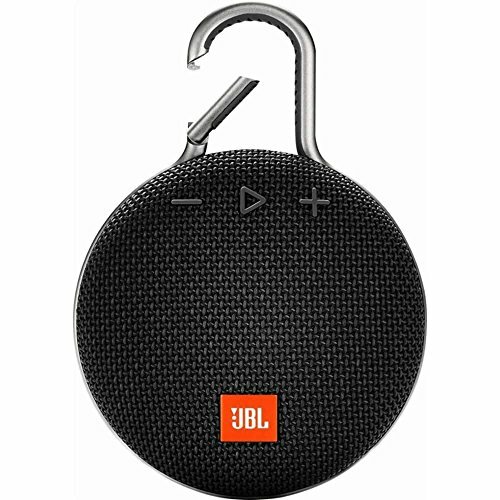 Unrivaled JBL sound with two high-performance drivers & a built-in bass port for clear, room-filling sound - The name JBL carries with it a reputation for quality sound with lifelike clarity and detail. 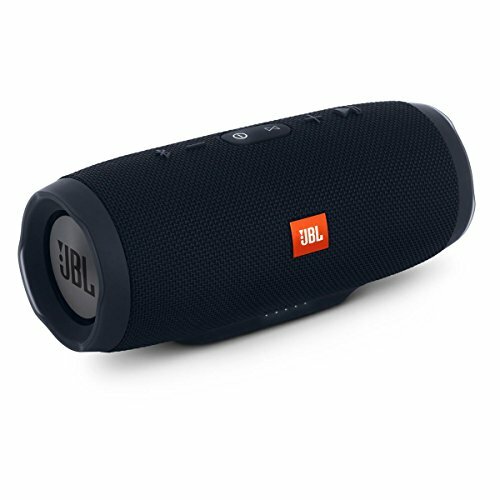 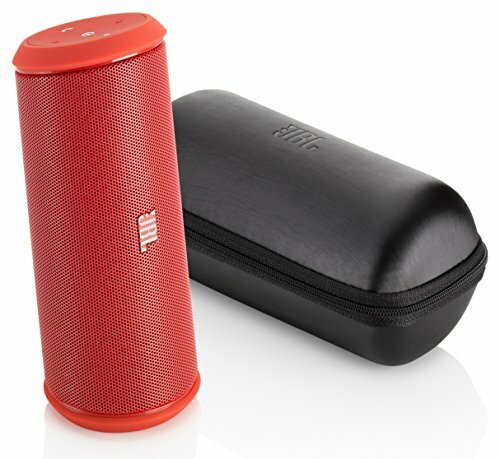 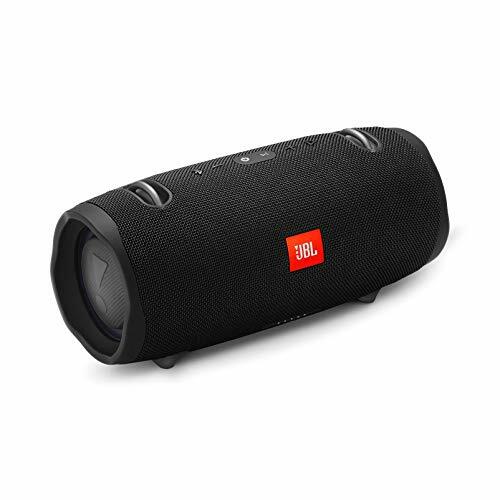 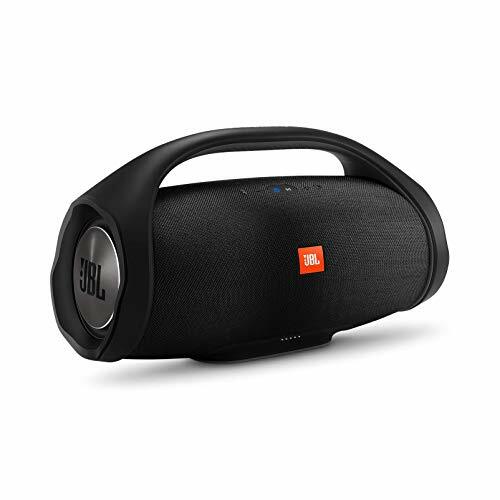 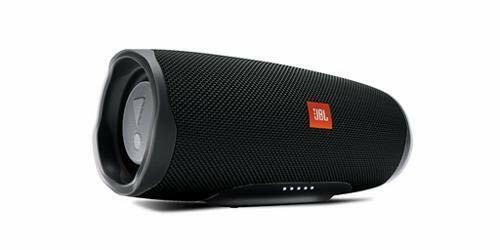 Two 40mm drivers and a custom-tuned bass port provide room-filling sound with the high-fidelity sound reproduction you'd expect from a JBL product. 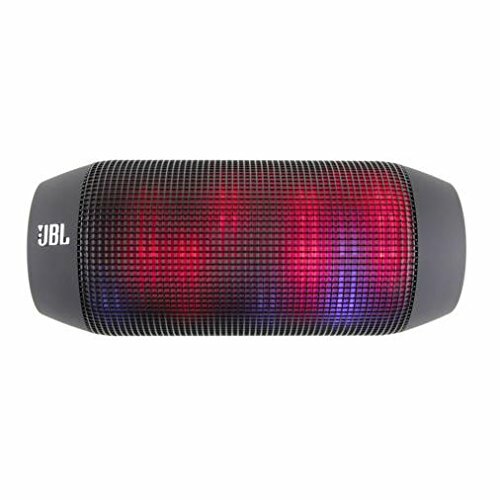 Built-in audio & visual experience with programmable LED lights that pulse to your music - wherever you want it to be - Not only is it great to be free to take your music with you - wherever you want it to go but to provide it - wirelessly - in a portable design that also livens up any get-together with a Multi-LED light show? 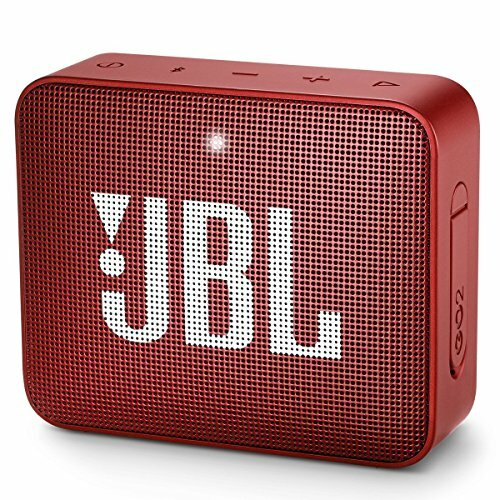 Wireless Bluetooth stereo streaming with NFC for use with any Bluetooth-enabled smart devices - Knowing you can deliver your sound preferences from any source device frees you up to spend more time having fun and less time planning for it. 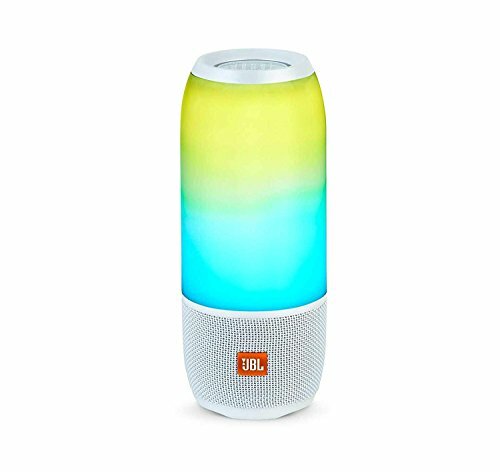 Pre-programmed & custom-programmed light themes controlling brightness and color, pulsed to your music - Variety is the spice of life - and you're in control of what happens next. 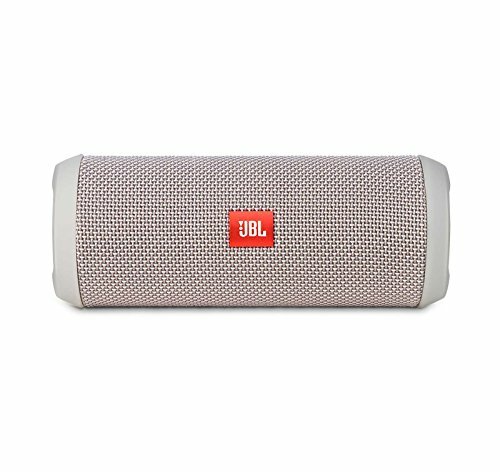 From five pre-programmed light themes to many more downloadable options, you can choose to match these to your music or exhibit your own creative touch by customizing the patterns of brightness and color yourself. 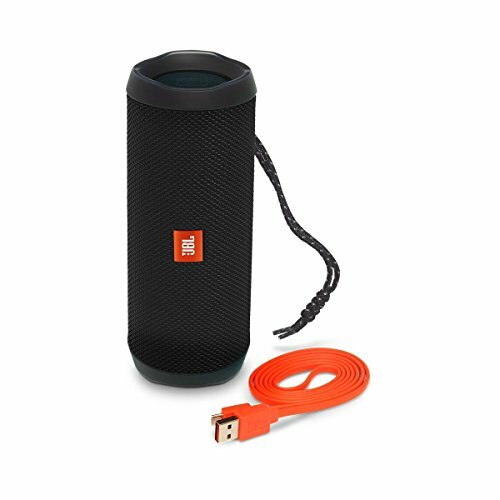 And you can change it with a single touch.